A taste of mexico in the heart of Cleveland! Zócalo Tequilería brings a spicy south-of-the-border flair to your taste buds. 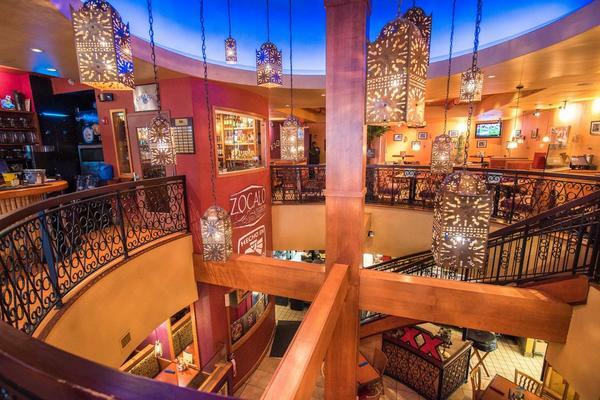 From a wide selection of authentic cuisine to the area’s largest offering of fine tequilas, Zocalo has something to pep up everyone’s palate. Enjoy food made fresh daily! From the fresh salsa to their slow roasted carnitas, Zocalo’s provides the best quality Mexican food in a fun and festive atmosphere. 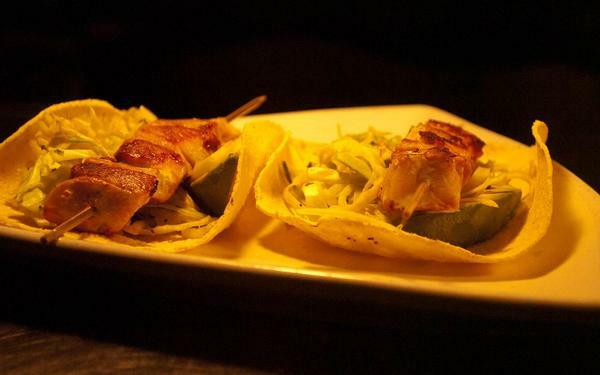 Experience a unique Mexican restaurant and tequilaria that is truly one-of-a-kind and can only be found on East 4th Street.